Domino Laser GmbH is a leading global provider and manufacturer specializing in coding and printing technologies for a number of industries. For close to 40 years, Domino has been providing its markets with high quality and innovative solutions for various printing and coding needs. Domino Laser is well known for its commitment to excellence and continuous development, ensuring the ideal printing and coding equipment. 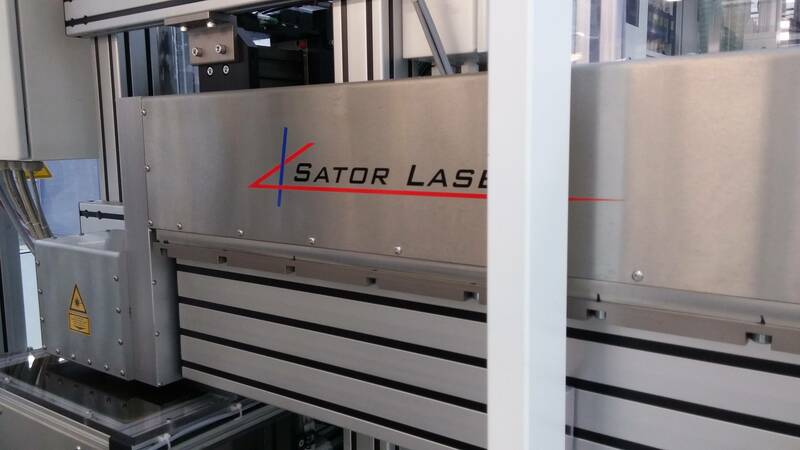 EquipNet is constantly receiving used Domino Laser equipment through our exclusive contracts with our clients. 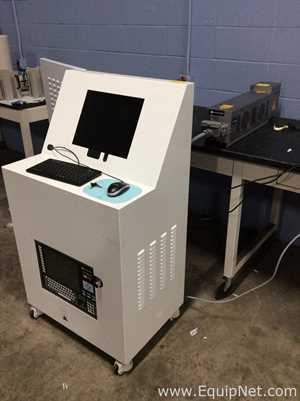 Our inventory of used Domino equipment includes Lasers and Printing or Code Markers in various models and styles, and more. If you do not see the used Domino Laser equipment you are looking for, call one of our representatives and we'll find it for you. We can also source the right tooling and change parts that you need through our huge network of corporate clients from around the globe. Domino Laser manufactures a range of printers and printing equipment, including continuous inkjet printers, laser coders, binary inkjet printers, thermal inkjet and many others. Domino Printers are recognized for high performance. 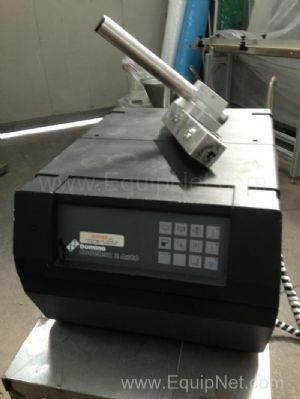 EquipNet carries a range of used Domino printers, such as the Domino T2 and T3 Air Cooled Laser Marking Systems and more.